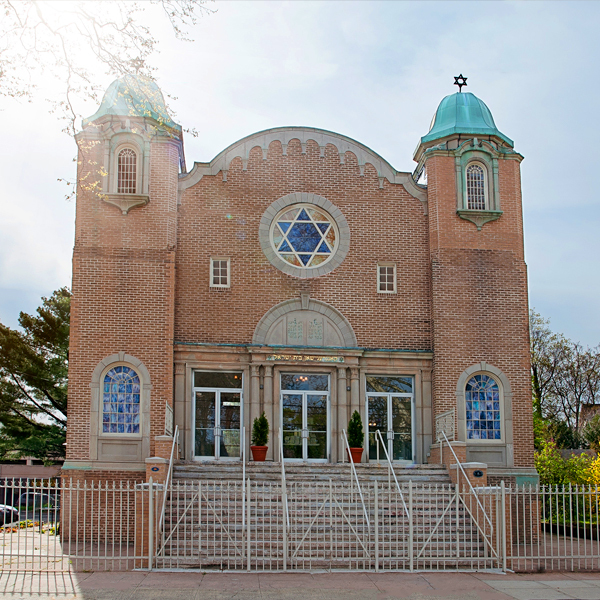 Services are held every Shabbat morning at 9:30 AM at The Orchard Street Shul! 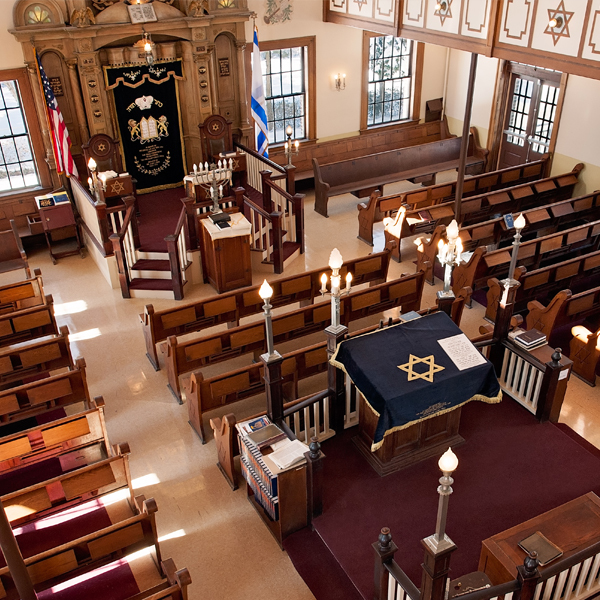 Join us in our renovated, historic building for meaningful prayer, beautiful melodies old and new, and reading of the Torah during morning services. 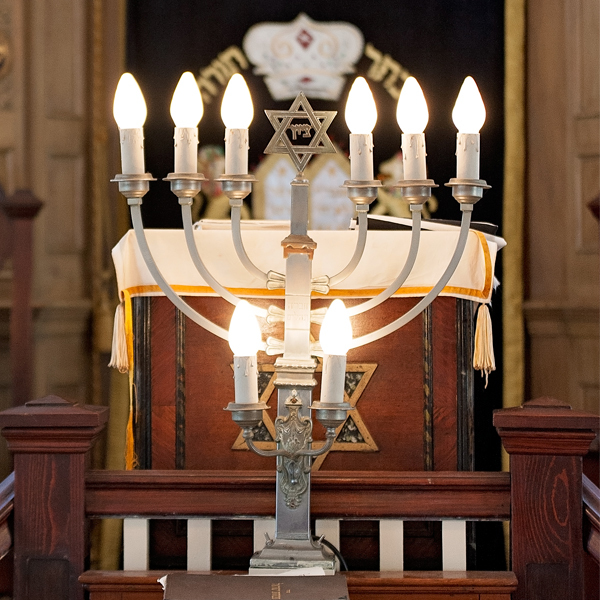 Afterwards, we offer delicious kiddush, usually with cholent!